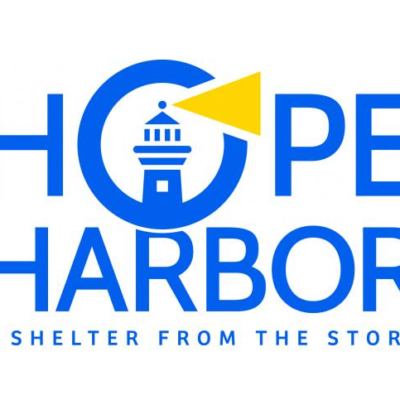 It is time for the Hope Harbor Children’s Home Food Drive. Their truck will be by in February to pick up food donations from our congregation which helps make a dramatic savings in their food costs for the children. There is a complete list of items that they are in need of on the table in the Foyer by the kitchen. Please help with these donations if you are able.